Reading at Barnes & Noble! Hey, local readers! 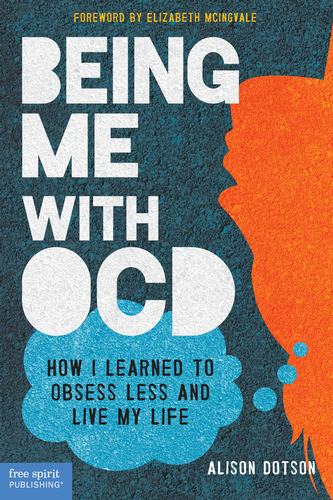 I’ll be reading from Being Me with OCD and taking questions from educators at Barnes & Noble in Roseville on Saturday, April 12, from 2 to 3:30. While this event is especially for educators, all are welcome! Hope to see you there.